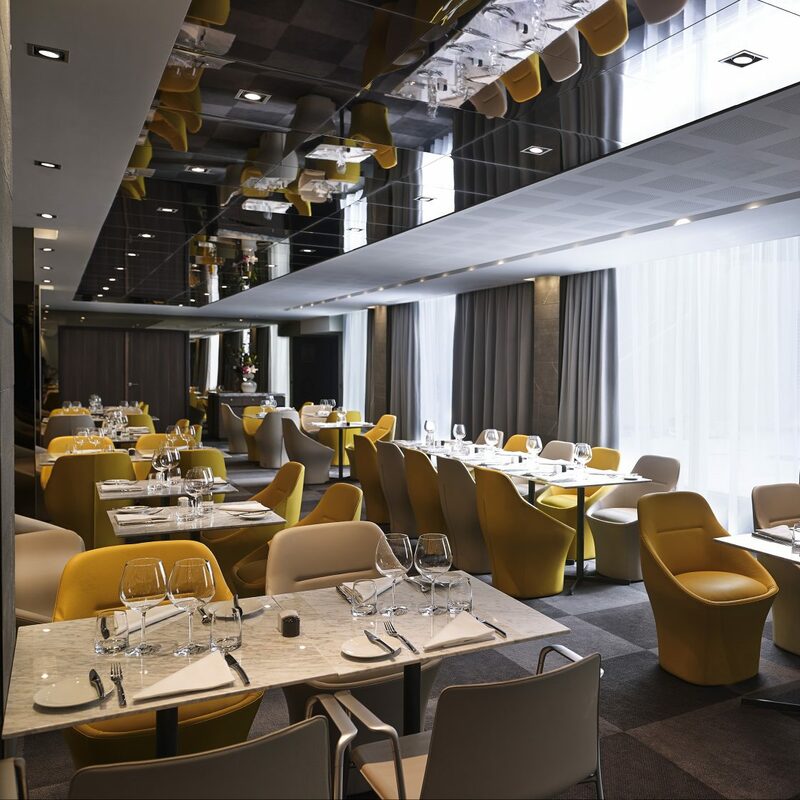 Pullman Paris Tour Eiffel hotel, is located close to the Eiffel Tower. 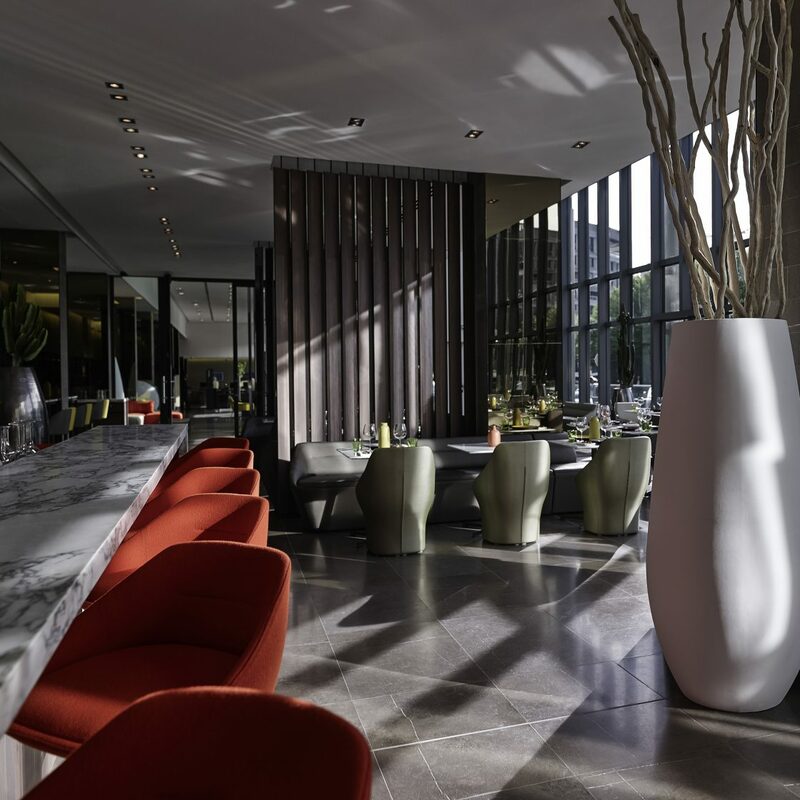 A 4-star hotel with an elegant and modern interior inviting both business and leisure travelers. 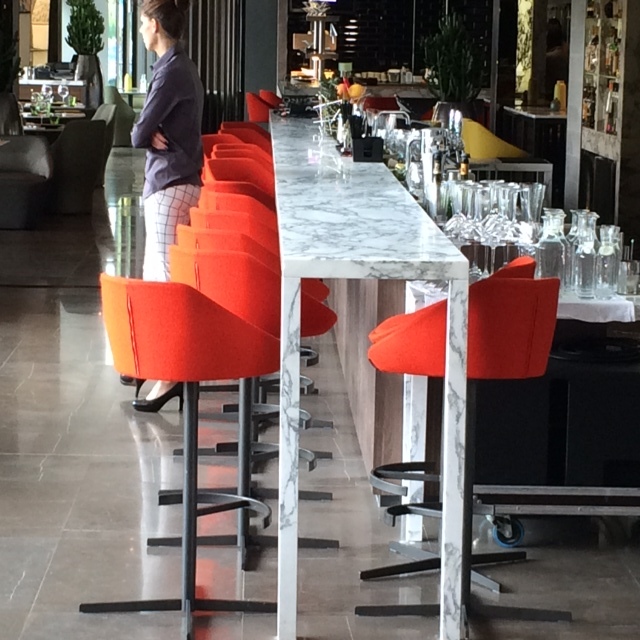 The hotel has 23 rooms and a fitness room with a stunning view of the Trocadéro. 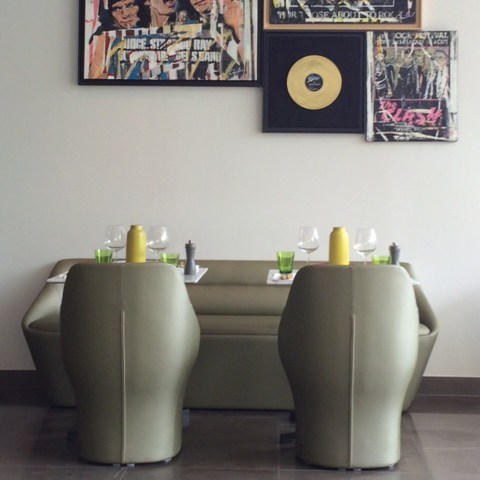 You’ll also have the chance to relax and meet in the bar and restaurant with a cosmopolitan atmosphere. 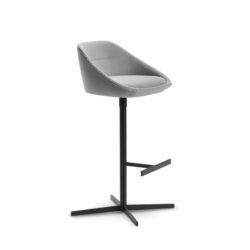 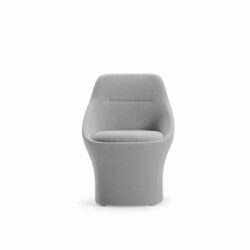 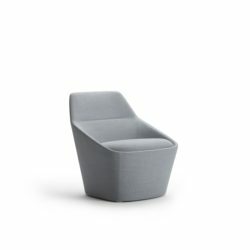 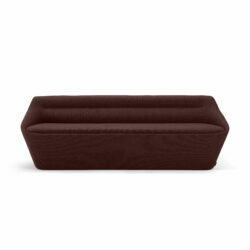 The Ezy-series were originally designed by Christophe Pillet for the hotel.